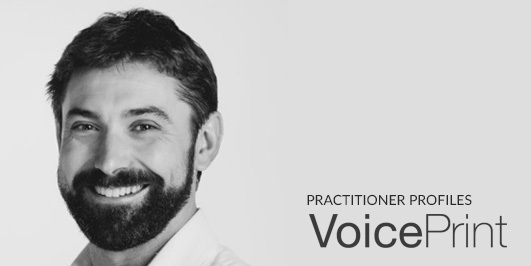 Neil Brewster is an accredited VoicePrint practitioner who comes from a military intelligence background. Specialising in Human Intelligence operations which included interrogation and debriefing, Neil has seen the value of clear, cross-cultural rapport based communication. He is an experienced Learning & Development professional, holding PGCE and TAQA qualifications from the University of Bedfordshire, certifications in NLP, and Behavioural Analysis and Emotional Skills & Competencies from the Emotional Intelligence Academy, and is also an approved Paul Ekman trainer. 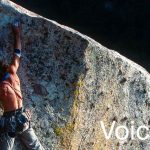 He has delivered training in interpersonal communication and influence techniques to a wide range of audiences over the last 5 years such as UK Special Forces, Defence Attaches and senior management teams in the corporate world. “Influence begins with having an understanding of your self and then the other person in order to have true communication that brings about a constructive, positive and ethical relationship. 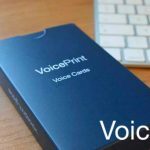 VoicePrint facilitates that process elegantly”. Neil uses a unique blend of multi-channel behavioural analysis gained from his military intelligence experience and VoicePrint has given him a unique weapon in his armoury. 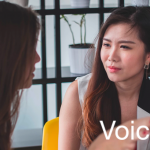 Neil completed his VoicePrint training in early 2016 and uses it in his coaching work with people undergoing career change, leadership training and also in his consultancy work. You can contact Neil through his website understandinfluence.com here.